Pocketbook decided to launch new colorful e-book readers. 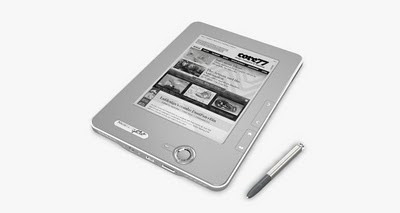 Recently the company unveiled its new e-book readers that are going to be officially presented at the IFA 2010. 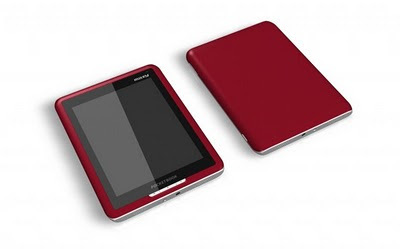 The five devices, which are Pocketbook Pro 602, Pro 603, Pro 902 and Pro 903, run Linux. You will also be able to benefit from Wi-Fi and Bluetooth. 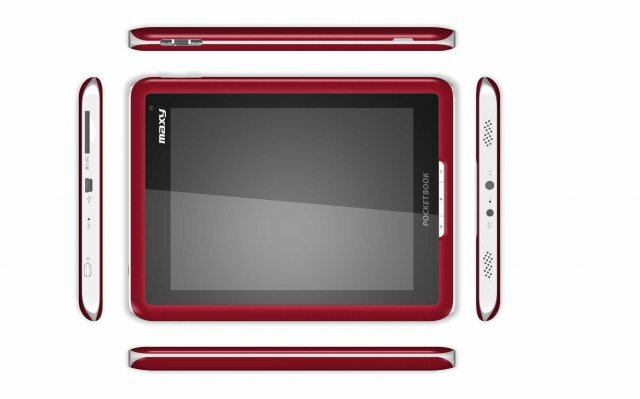 It is worth mentioning that the Pocketbook Pro 602 and Pro 603 will feature a 6-inch display, while the Pro 902 and Pro 903 models will have a 9.7-inch display. 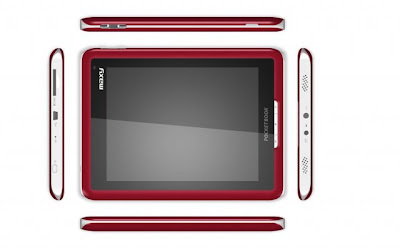 The Pro 603 and Pro 903 models will feature built-in 3G modems and Wacom touchscreens. All five new e-book readers will include 2GB of integrated memory and their users will have the possibility to wirelessly access the Bookland e-book store. 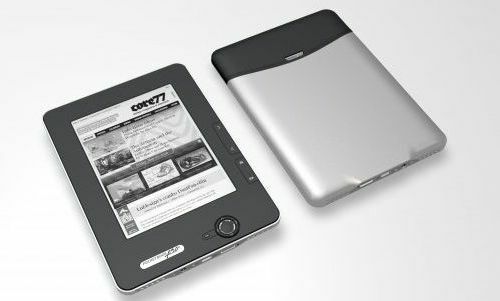 It would be interesting to note that the company also looks forward to launch a 7-inch touchscreen Pocketbook IQ. 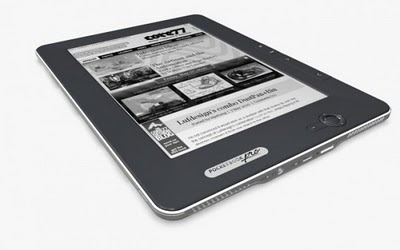 The device will run Android 2.0 and make use of color e-paper for display, Wi-Fi and Bluetooth.